This post may contain affiliate links. You can read our disclaimer here. How to Start a Healthy Habit and Stick With It For a Healthier You! 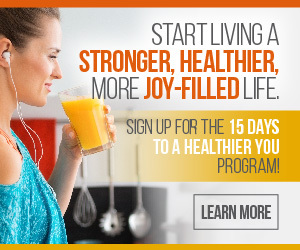 Learn Healthy Lifestyle Habits to Start Today for a Happier Life. DIY Cleaners With Vinegar – That Smell Good!